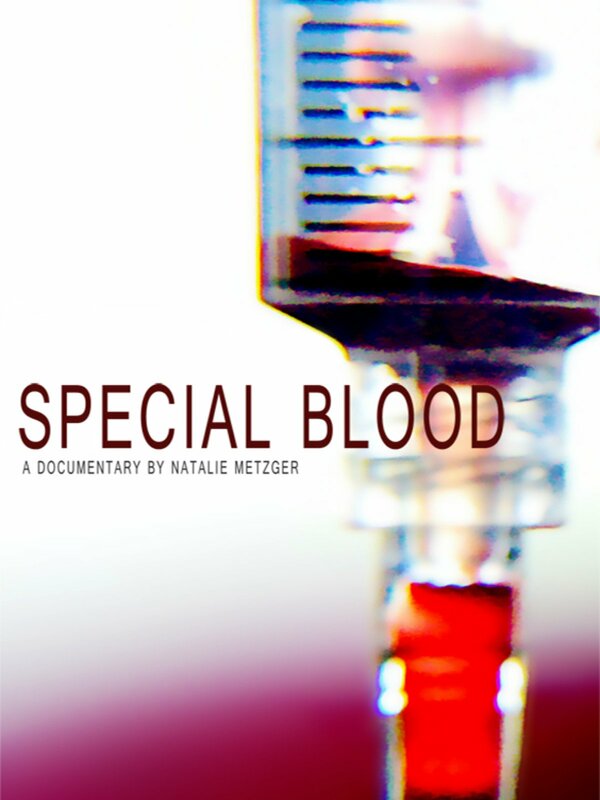 ‘Special blood’ is a feature documentary that follows five patients with a dramatic disease as they try to live normal lives while their bodies turn against them. Failed by a healthcare system that is largely ignorant of their existence, they learn to find strength in each other and their small, but strong community. Natalie Metzger is a producer and director, whose visually rich and thoughtful work has been showcased in over 100 festivals around the world, receiving dozens of international awards. She produced the feature film ‘Greener Grass’, short film ‘The Arrival’, ‘DeBoer and Luebbe’s Cummings’, full screen series ‘The minutes collection’ and documentary ‘Alone in the Game’. Also, an accomplished writer, she won the Gold Prize at the Page International Screenwriting Awards for her sci-fi script ‘Immortal’. Copyright 2017. © Fast Forward | Izrada Implementacija d.o.o.